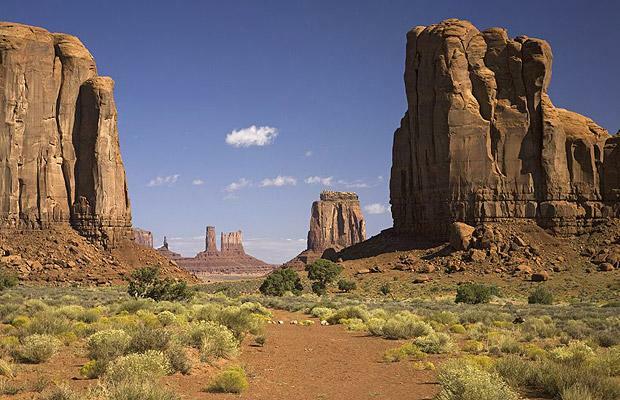 Year 9 have been looking at modern American history and began by considering how the landscape of the American West influenced the identity and beliefs of the USA. Arguably, the dreamlike features and, in places, desolation alongside areas of great fertility made American settlers believe this was the promised land and they were the “chosen people”. The fact they managed to settle this land influenced the ideas of ‘manifest destiny’, rugged individualism and the American Dream. The boys were asked to illustrate these points and some have pointed out some of the more controversial issues regarding the Native Americans.